Killing two birds with one stone this week by showcasing the great items of Consignor 737, and showcasing some of the great offerings we have for 18-24mo girls! 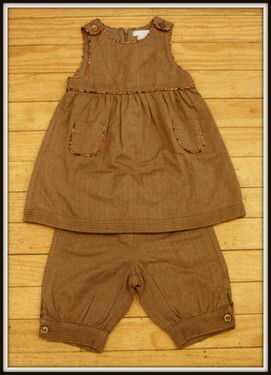 We are over-stuffed with 18-24mo girl clothing right now! 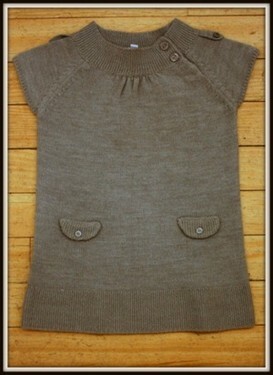 It’s a great time to stop by the store and check out all the great sweaters, dresses, pants, and shirts we have. Everything listed below is either 18mo. or 18-24mo in size. 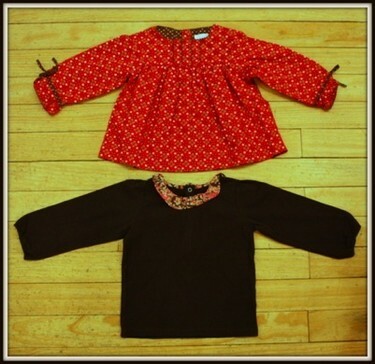 And it is all from consignor 737, who also brought in some great pieces for larger sized girls too! 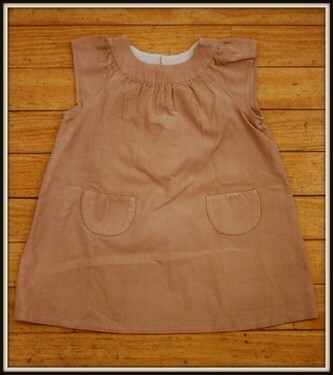 Very cute corduroy dress by Bonpoint. This cute little set is by Jacadi. Would look adorable with a turtleneck and stockings! 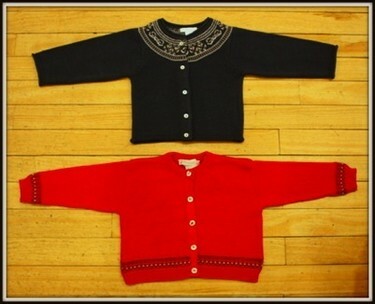 Both of these blouses are by Jacadi! Blue or red, you choose!